The Regina Museum offers a temporary showroom of jewelers Thomas Palos and Imma Gibert. She exposes nearly forty jewelry pieces with it´s theme of analogies. 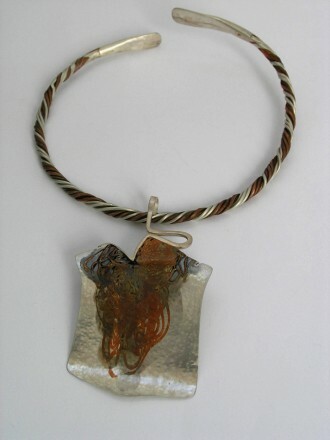 All the jewelry pieces were made of silver and copper with varying compounds, obtaining a wide range of color.